Ultra rich formula with nurturing castor, jojoba and almond oils gently removes all make up and impurities leaving the skin revitalized, smooth and silky soft. 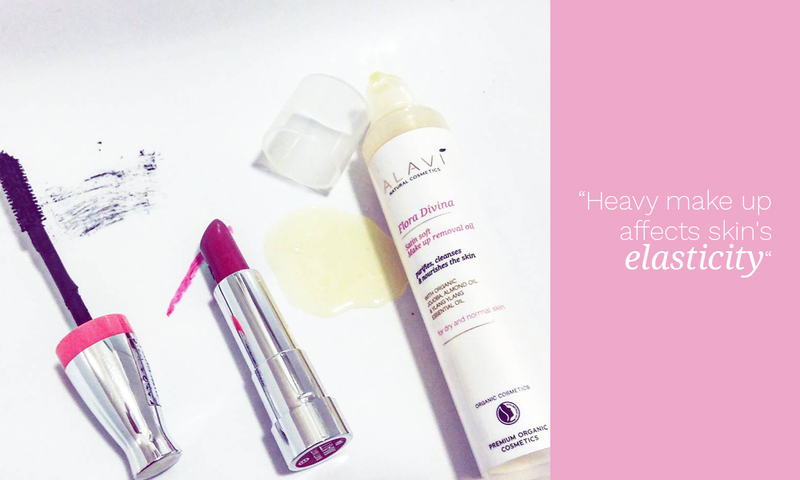 With their superior hydrating properties, organic almond and jojoba oils leave your skin radiant and velvety. 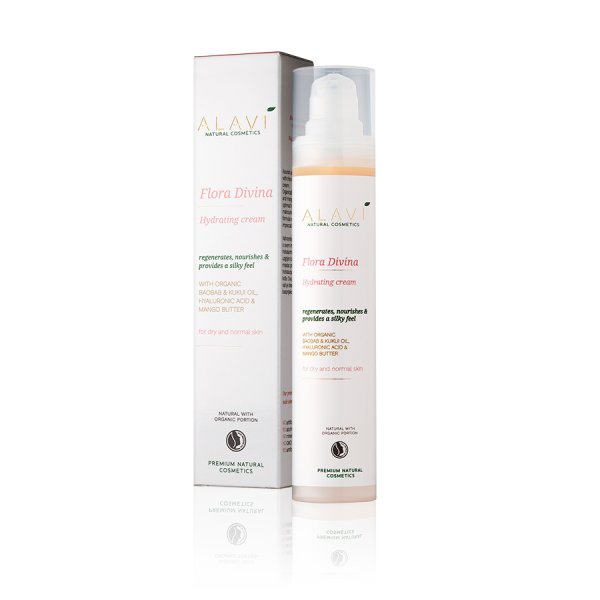 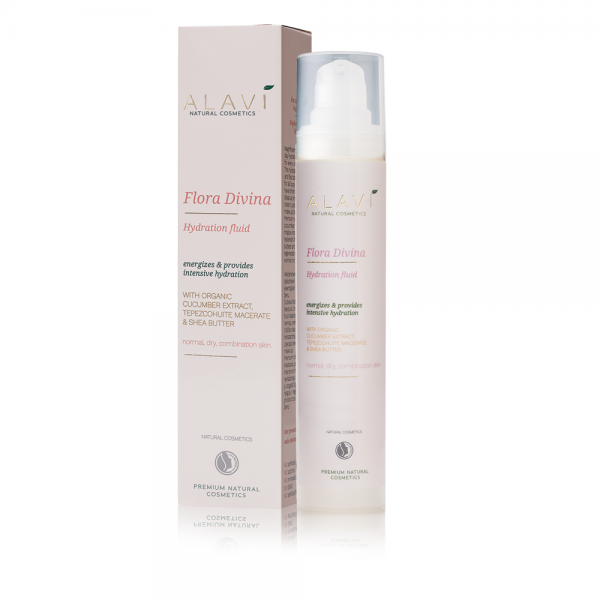 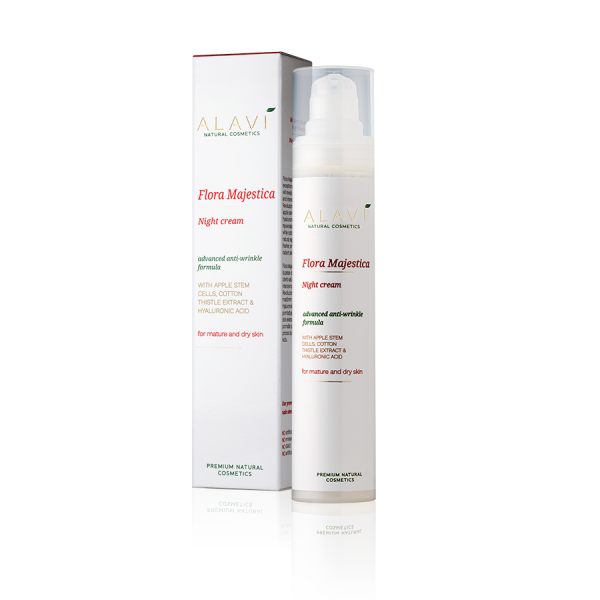 For perfect skin complexion and youthful looks apply the Alavi Flora Majestica Night cream after your cleansing routine. 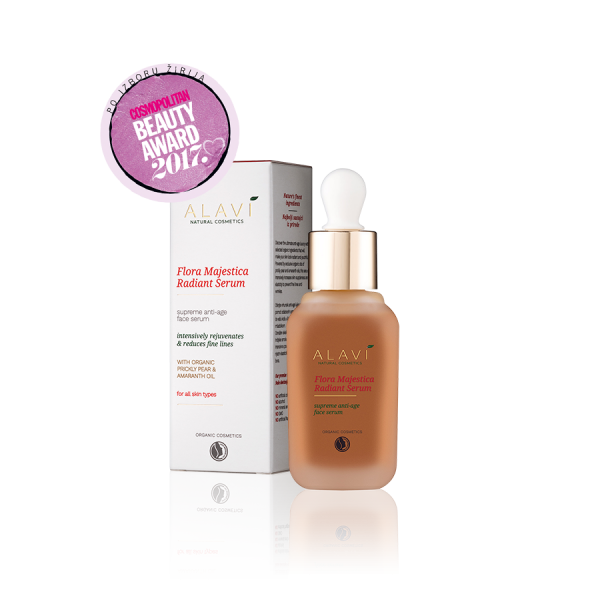 Apply Alavi make-up removal oil on a cotton ball and make several gentle moves to remove impurities from your face.